Which Road Chief® Is Right For You? Bowlus Road Chief On The Road Edition Walkthrough Tour from Digital Bowlus on Vimeo. The specifications and pricing displayed are subject to change. 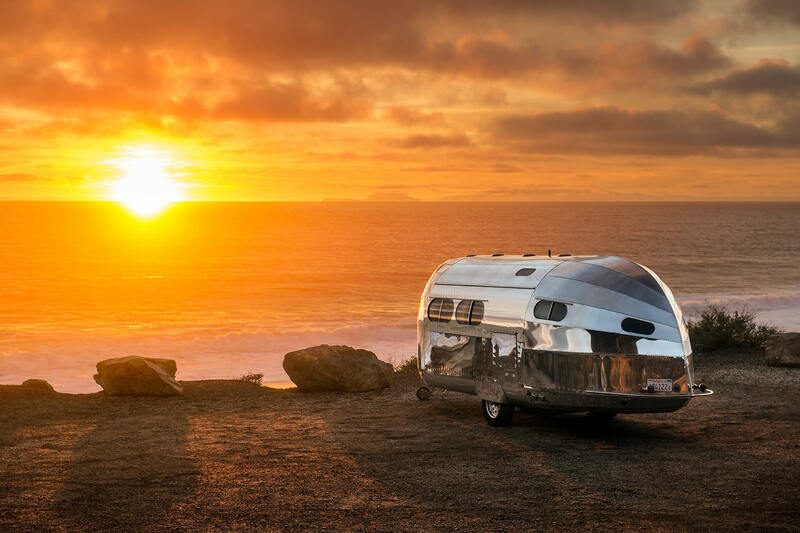 Bowlus Road Chief®reserves the right to substitute components or parts of substantially equal quality and to modify trailer specifications accordingly at its sole discretion. †20% cash down / 240 months / 4.5% APR / Credit Approval Required / Financing set up by Third Party / All advertised prices exclude applicable governmental fees and taxes, finance charges and any dealer preparation charges. Which Road Chief is Right for You? Answer seven questions to find out right now.